A new study on the effects of vitamin D on Parkinson's Disease (PD) suggests early intervention may be a fruitful method of preventing or delaying cognitive impairment and depression. Scientists conducted a cross-sectional analysis of 286 patients suffering from PD. Higher plasma vitamin D levels were associated with lower symptom severity, better cognition, and less depression in the entire group. The results were stronger in the group which was not suffering from dementia. Patients were given a number of tests measuring global cognitive function, verbal memory, semantic verbal fluency, executive function, and depression. Measurements of serum 25-hydroxyvitamin D levels were also taken. Some 61 of the subjects were considered to be suffering from dementia, according to a consensus panel using the Diagnostic and Statistical Manual of the American Psychiatric Association (4th edition). 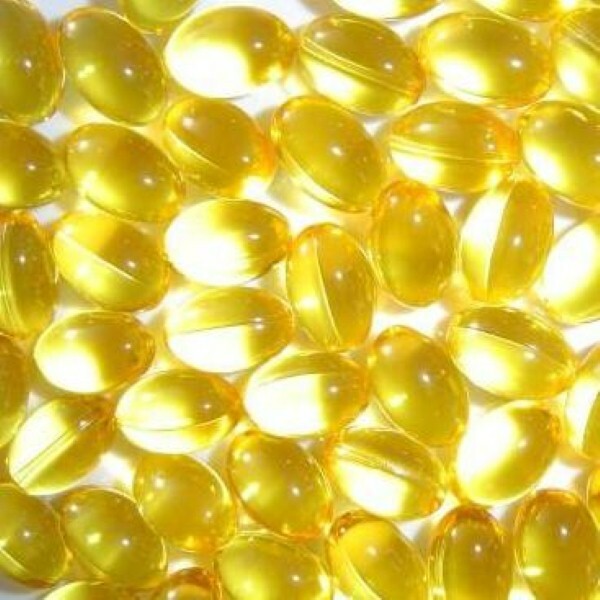 Researchers found there were significant negative associations between vitamin D levels and disease severity. Higher levels of serum vitamin D3 were associated with greater fluency for naming vegetables and animals and immediate and delayed recall on a verbal learning test across the whole group. Dividing the group into those suffering from dementia and those who were not, significant findings with vitamin D were found for fluency and verbal learning only for those not suffering from the condition. "The fact that the relationship between vitamin D concentration and cognitive performance seemed more robust in the non-demented subset suggests that earlier intervention before dementia is present may be more effective," said Amie Peterson, MD, of the Oregon Health and Sciences University. It was also found that there was a significant negative association between vitamin D levels and depression, covering the entire group and those subjects not suffering from dementia. No such relationship was found in the sub-set who were suffering from dementia. The study's authors said that causation could not determined – low vitamin D levels could affect cognitive performance, but patients suffering from dementia could have low levels due to the fact that they spend a lot of time indoors and are thus not exposed to sunlight. In recent years, a number of studies have linked low vitamin D levels to a range of conditions, including multiple sclerosis and type 2 diabetes mellitus.